Jenny's interest in fibers and related activities began when she was 6 and learned to knit & crochet. A move to the Indiana countryside with her husband and 3 sons provided her with the opportunity to raise cows, pigs, chickens, angora rabbits, mohair goats and llamas. She began spinning, weaving and felting in 1988 and proudly acquired her Certificate of Excellence in Handspinning. She has been a llama fleece judge and was instrumental in setting forth the rules & criteria for the national llama fleece shows. Jenny also started the Midwest Llama Fiber Pool in 1992 which gave llama owners a way to receive yarn from the fleeces they put into the pool. Jenny has been team captain, competing in “Sheep to Shawl” & “Llama to Luxury” contests, as the weaver & plier. With an abundant supply of fiber from her herd of about 50 llamas, Jenny began writing sock, hat & other patterns and selling kits made from her llama wool. 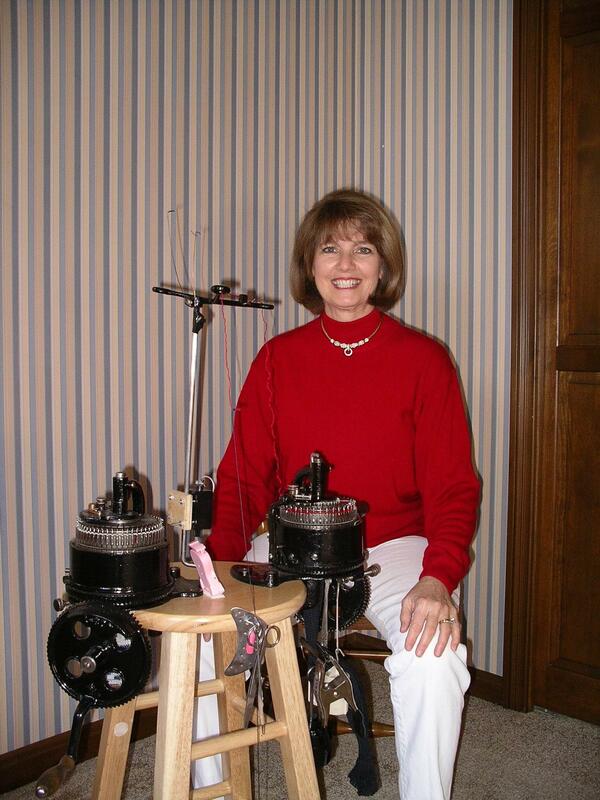 In March of 2003, Jenny bought her first Cylindrical Sock Machine (CSM). Then, like an addiction, bought several more. As soon as one machine sold, she was refurbishing another. But this didn't give her much time for knitting socks. She needed to stop selling her machines so she could follow her passion of creating patterns, not the “plain Janes” but some truly special socks. 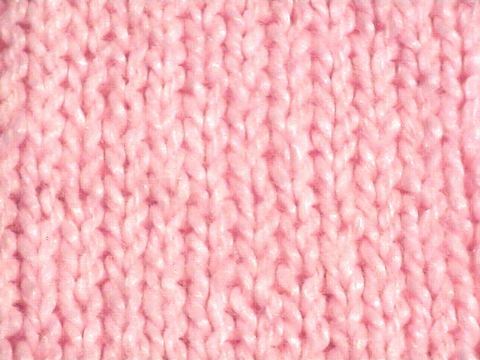 So, in November 2003, Jenny published her first book, Unique, Fancy Sock Patterns. Now she is writing not only sock patterns, but patterns for a wide variety of items that can be made on the circular sock machine, as you can see by her second book Socks & More, plus her individual patterns.